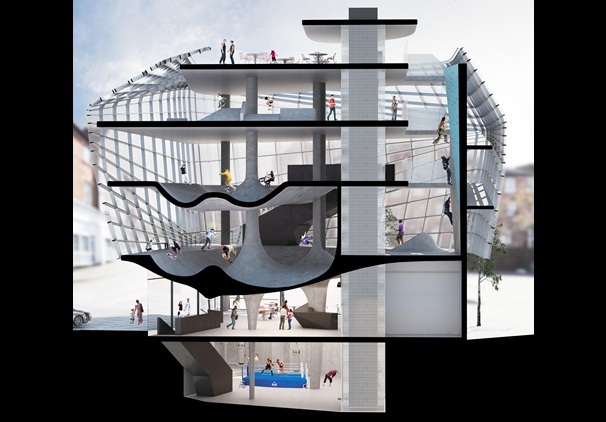 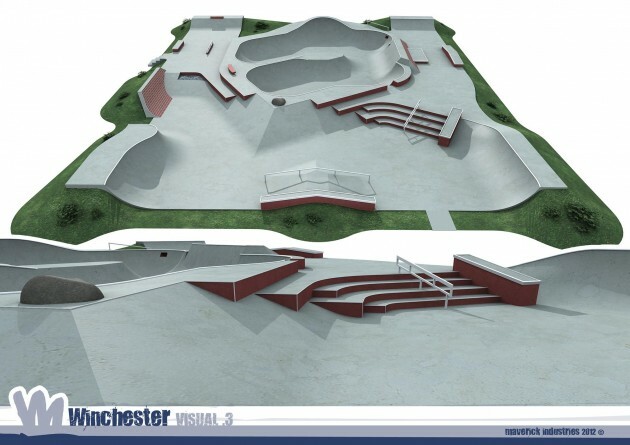 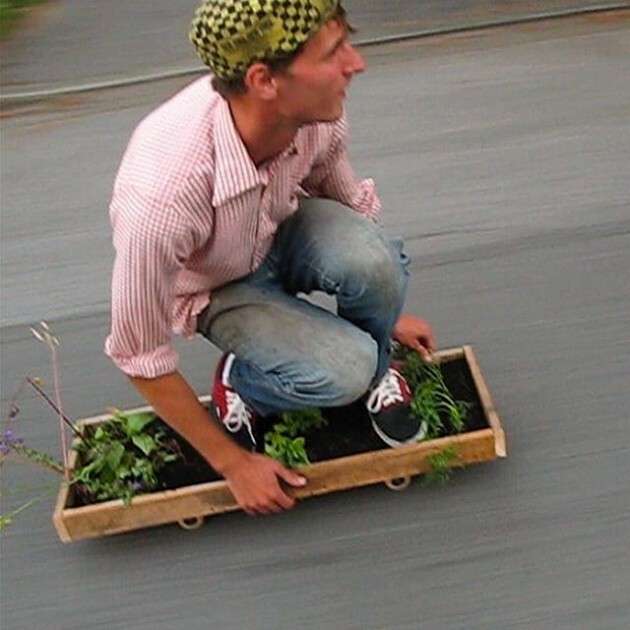 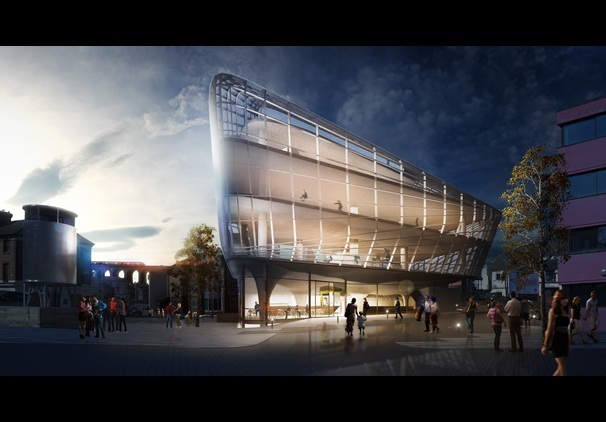 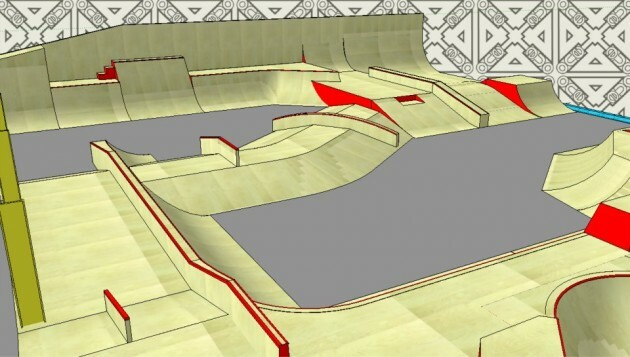 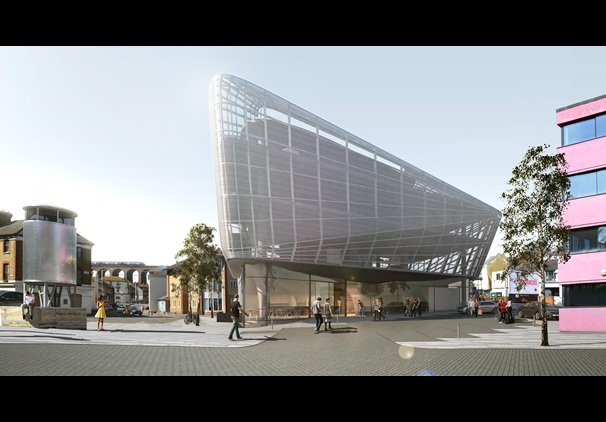 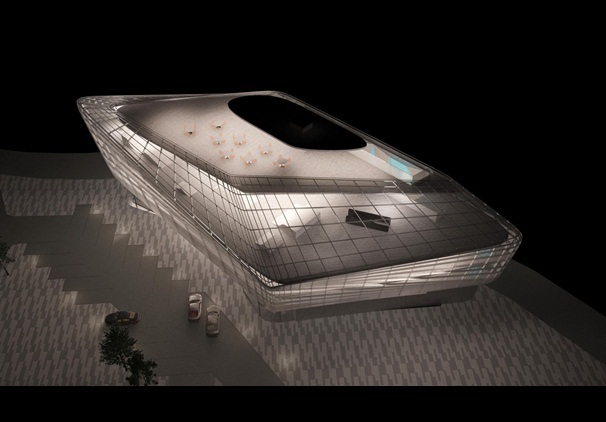 It looks like the area of Hampshire is to receive more treats from the concrete designers of Maverick this year following the unleashing of this new design for a new park in Winchester overnight. 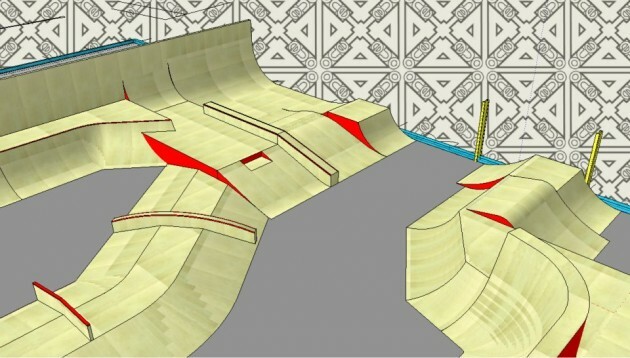 Exact details will follow but for now this looks like it will be a really good addition and we are loving the brick wall and the rock on the top of the hip. 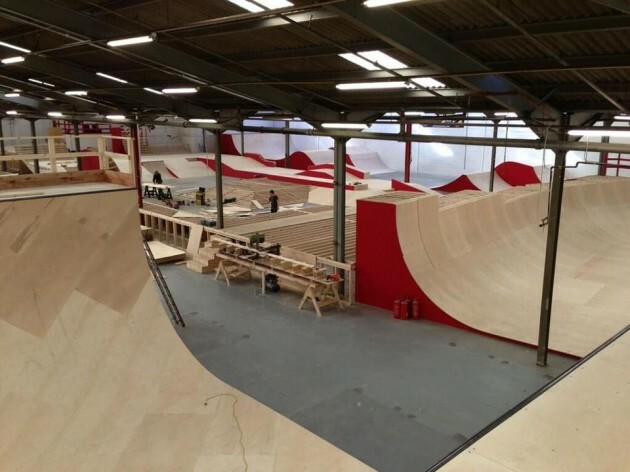 The local skate scene of Croydon are welcoming a new skate park build thanks to the recent hard graft from Freestyle Skateparks. 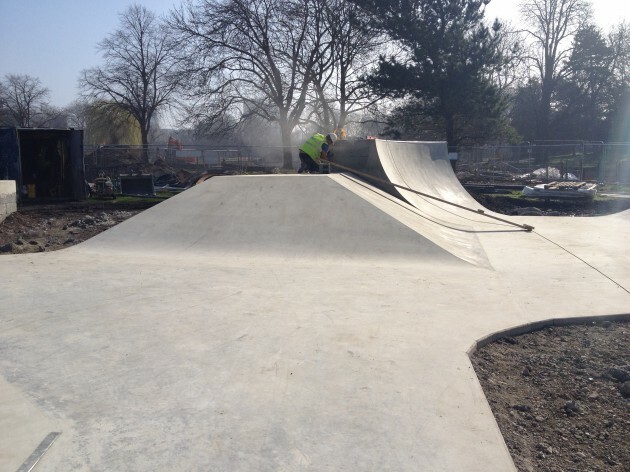 The park that is based just off the Purley Way in Wandle Park has approx’ 550m2 of concrete to skate and looks like it could flow well from these photos that were taken on site yesterday by the team. 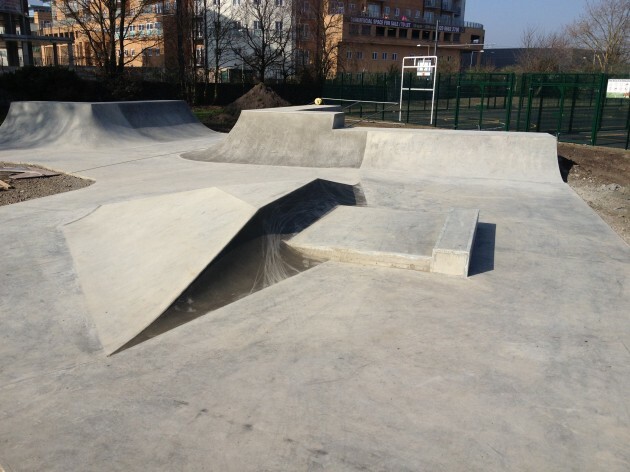 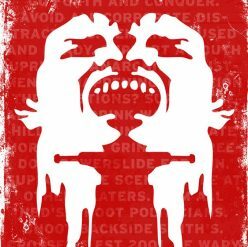 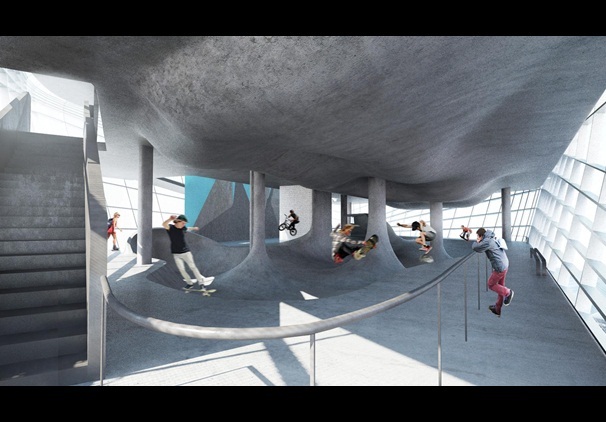 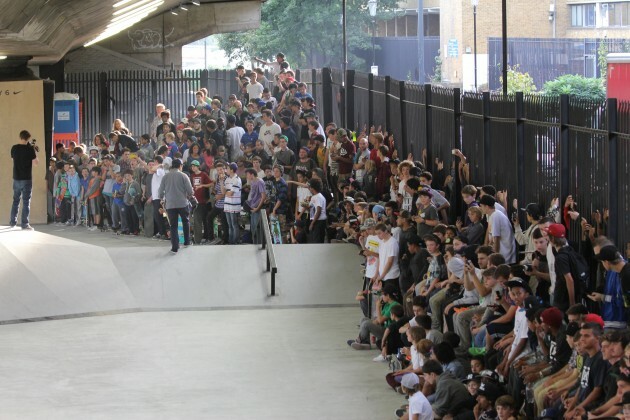 The skatepark was designed with the local skaters and BMXers of Croydon as part of a redevelopment of Wandle Park that is scheduled to open to the public by the Mayor of London sometime in April. 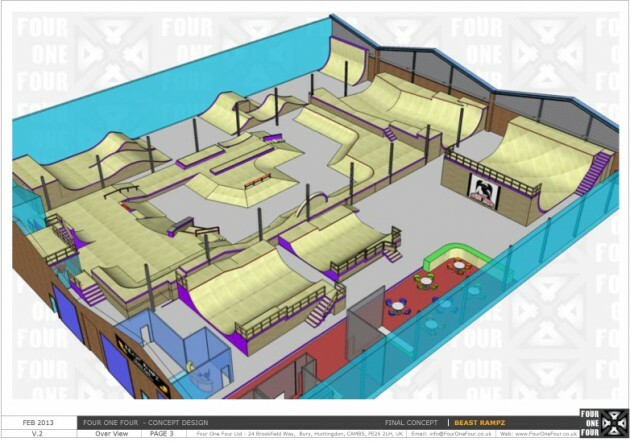 Watch this space and get hyped on the fact that the Croydon scene has some new ‘crete this Spring. 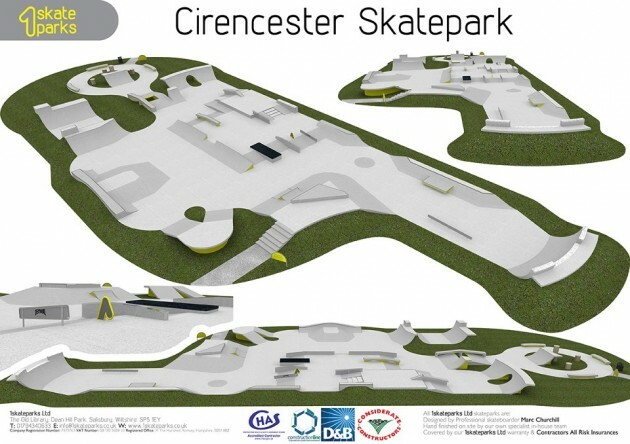 Feel free to comment on the park/design/location etc below. 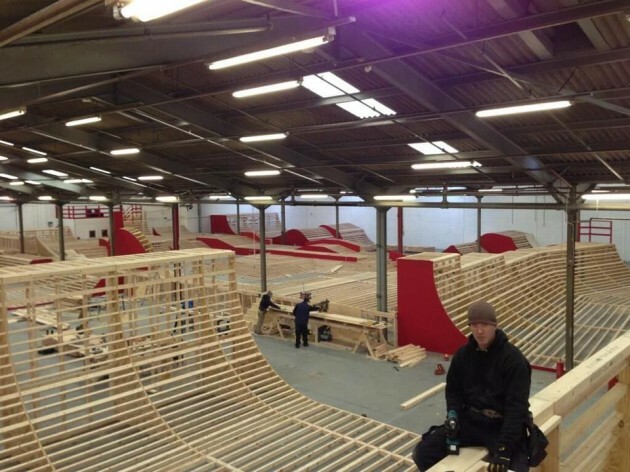 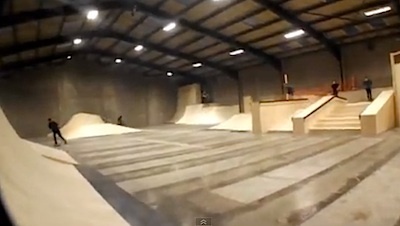 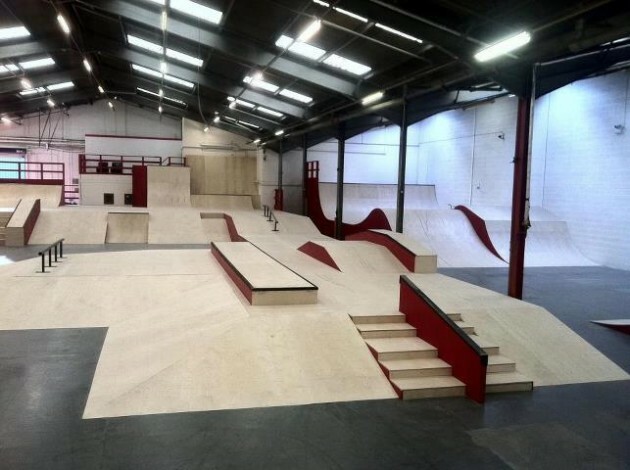 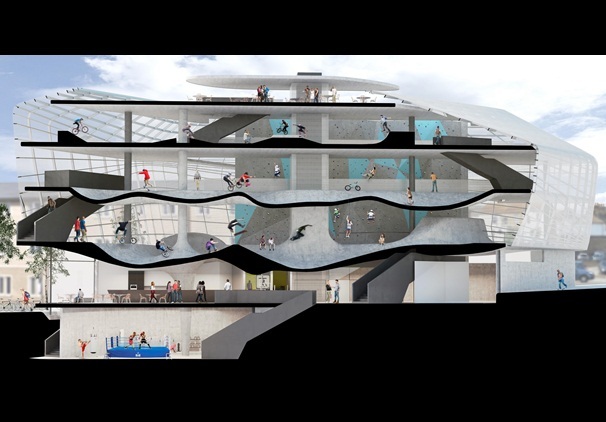 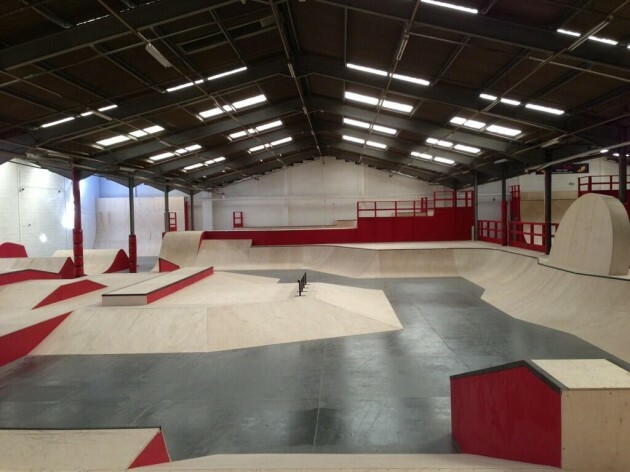 North Wales has what looks like one of the best new skateparks in the country up and running this month, built by Carve. 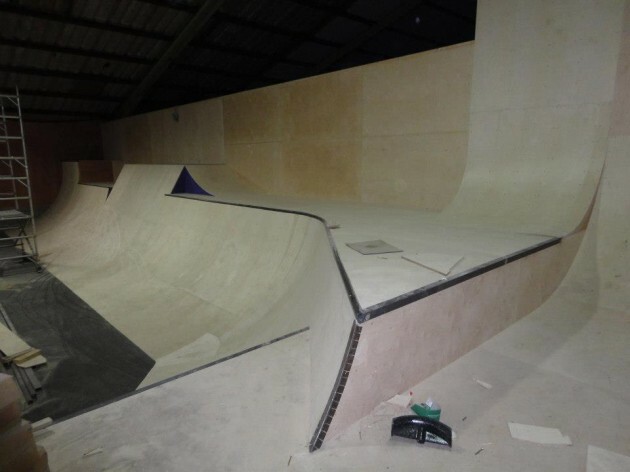 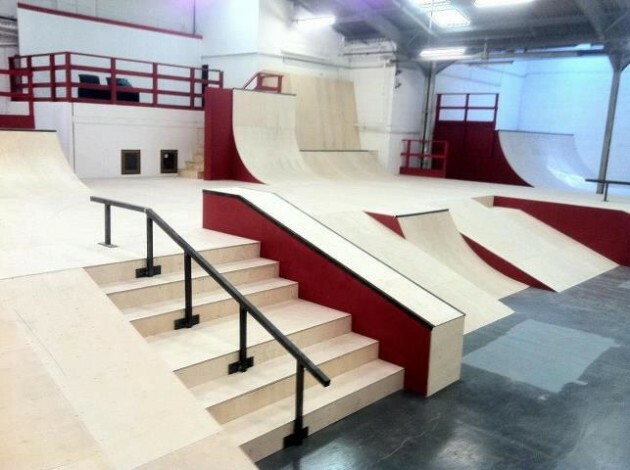 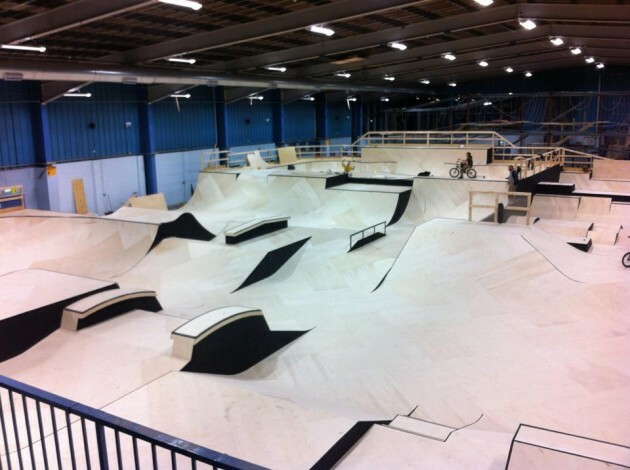 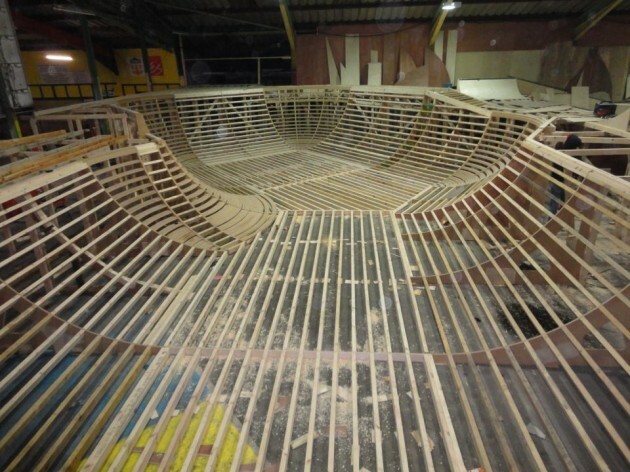 The Deeside park found inside Deeside Leisure Centre is 1452 sq m of fun and lines a plenty, not to mention a fantastic looking bowl and mini ramp. 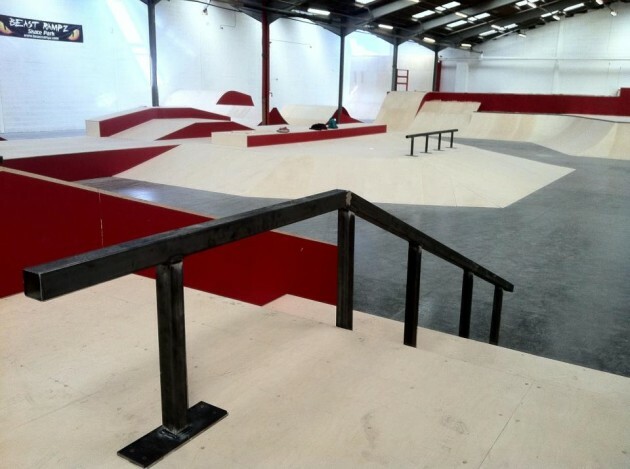 Here’s some footage of Alx Green, James Starkey, Danny Cartwright, Cleggy, James Sanders and an edit of Liverpool’s Andrew ‘Evz’ Evans skating the brand new wood on offer.